Hawaii may provide its many residents with a gorgeous backdrop and a wide range of recreational activities to enjoy outdoors, but many residents are not as carefree as they seem to be. In fact, many are stressed out regularly but a tight budget. One of the more common reasons why Hawaiians are struggling with their finances relates to high debt balances. Debt can build up slowly over several years, or it can increase rapidly over the course of a few weeks because of a car accident, an illness or another type of unexpected and serious event. If you are carrying high debt balances for any reason, you may eagerly be searching for a viable solution to help you reduce debt balances and monthly payments. A great solution that is available to many Hawaiians is debt consolidation. Understanding what this is and how it can help you is an important first step to take. Many wealthy Hawaiians enjoy the incredible benefit of financial security, and they may carry minimal balances on credit cards and loans. For many others, however, high debt balances combine with a high cost of living to create a burdensome, stressful living situation. In Hawaii, the average homeowner pays $2,270 as a monthly mortgage payment, according to the U.S. Census Bureau. The average renter pays $1,438 per month for housing. While the cost of living is high, the average per capita income per year is less than $30,000. Approximately 11 percent of the state’s residents live in poverty, and many others live with uncomfortably tight budgets. If your budget would be alleviated through better debt management, consolidating your debt can help. You may be aware that debt consolidation means that you are refinancing multiple debt accounts into a single loan. However, you may not be certain how this would help your situation. After all, you still have the same overall debt balance that you are responsible for. Factors like the interest rate and loan term are critical to determining what your monthly debt payment will be and how much of each payment is applied to principal. When you consolidate high interest debt into a low interest account, you may pay a lower monthly payment and may still pay more toward principal with each payment. In addition, a fixed term is more effective at debt reduction than a revolving term, such as is used with credit cards. Therefore, if your consolidation loan has a fixed term, your debt management and reduction efforts can improve dramatically. As you can see, the two main criteria to look for when applying for a new debt consolidation loan are a low interest rate and a fixed rate term. For many consumers, there are a few options available that meet these criteria. 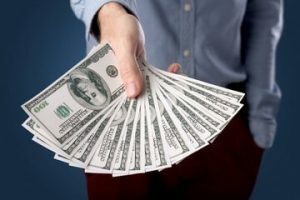 For example, you may be able to apply for a home equity loan, a second mortgage, an auto loan if you own your car free and clear or even an unsecured installment loan from a local bank. These are among the most common financing options used for debt consolidation. You simply open the new account, and you use the loan proceeds to pay off your existing debts. As simple as it sounds, the unfortunate reality is that not everyone who needs a consolidation loan will qualify for one. For example, many people who have high debt balances have collections accounts or late payments on their credit report. Because of this, their credit rating may be too low to qualify for new financing. If you can relate to this, you may need to seek another type of debt relief, such as through debt settlement or bankruptcy. The ability to improve your debt management and lower your monthly payments through consolidation may sound too good to be true. 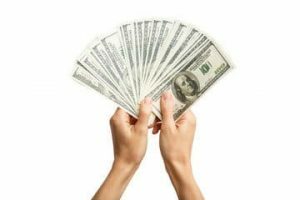 It is true that this is a highly effective and beneficial way to improve your financial situation, and it can dramatically reduce your stress level. The best news is that this is a legal option available to Hawaii’s residents. 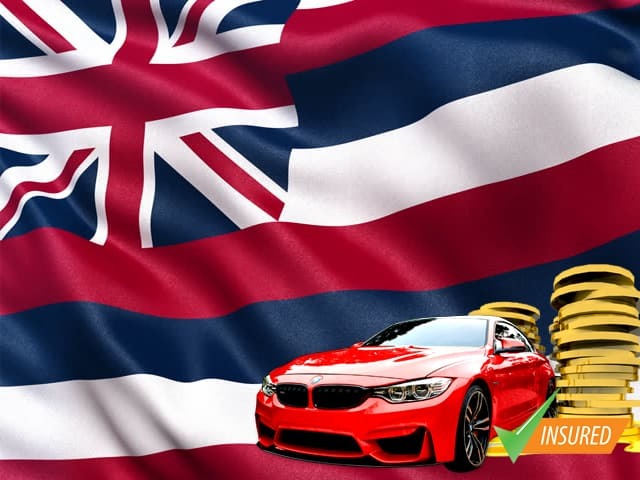 Hawaii does, however, have laws in place regarding consumer protection, such as establishing rules that creditors must follow in their effort to collect a debt payment from you. There are also rules regarding bankruptcy, debt settlement, foreclosure and repossession. Debt relief can provide you with a wonderful way to move beyond your current financial situation. It is not a final solution to your debt challenges, and it will still take hard work to pay off debt balances even with a consolidation loan. However, a consolidation loan establishes the debt in a manner that is easier to manage and faster to reduce. You can begin exploring loan options available for use as a debt consolidation loan as a first step today.